Summer is right around the corner. You’ve pulled out your shorts, tank tops, bathing suits, and flip flops but have you thought about your car? 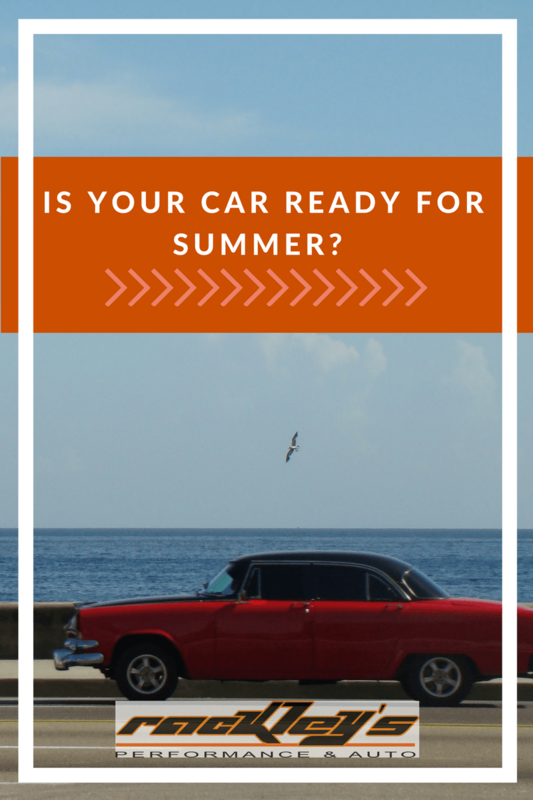 Car’s typically require more repairs during seasonal changes. When the weather shifts from cold to hot your car has trouble adjusting. In order to prevent unnecessary breakdowns it is essential that you have your car serviced by a qualified professional. Just like the technicians that you find at Rackley’s Performance and Auto here in Wilmington, NC. Summer Car Maintenance is incredibly important. Here are six things that you need to have inspected by an ASE certified technician before North Carolina experiences those summer heat waves. Service your coolant system (NOT your A/C but your radiator,water pump, cooling fans, etc) -Your coolant system circulates a mixture of water and coolant to help keep your engine and radiator cool. If your coolant system is not working properly your engine could overheat. If your engine overheats you must turn your vehicle off right away and seek an automotive technician. You do not want to be stuck on the side of the road in the Wilmington beach traffic because you neglected to service your coolant system and your engine is overheating. Take about putting a damper on those beach plans! Change Oil This is a given, you should be changing your oil according to the specifications of you car’s manufacturer. But it is especially important in the summertime. Having your oil changes preformed regularly ensures that your car has good clean oil lubricating it’s engine. When Summertime hits it brings much warm weather. Engine temperatures are already hot, hot, hot add in the summer time heat and it’s blazing under that hood. 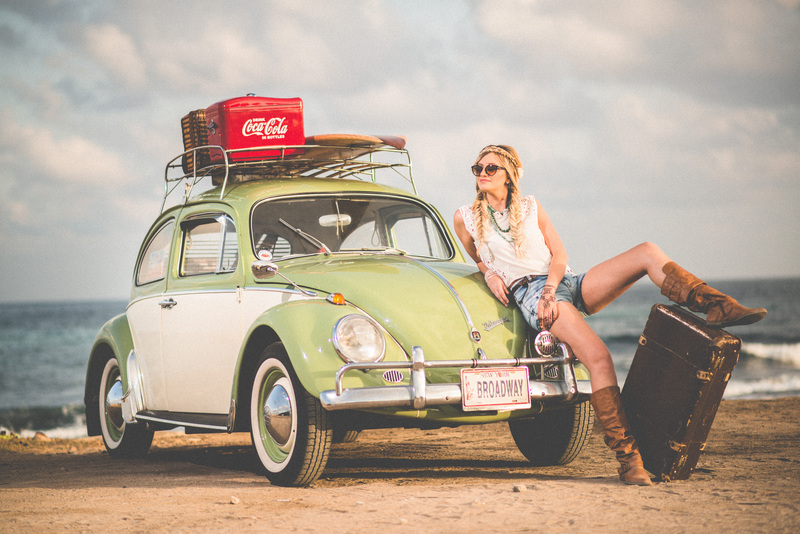 Keep everything lubricated and cooled to make sure you engine can keep you moving while heading to the beach. Have your battery checked We see batteries fail often during swift changes from hot to cold weather (like we see all the time in the Spring; here in North Carolina). Battery contains a liquid which evaporates during hot weather. This shortens the battery life. The average battery life is 5-7 years. Add in the intense summer temperatures we experience here in Wilmington and battery life diminishes. It is important to have your battery checked so you are not stuck with a non working battery on the eve of your Summer Vacation. Wiper blades replaced Summer weather in North Carolina brings lots of warm sunny days but it also brings late afternoon thunderstorms. Make sure you have quality wiper blades installed so you’re not blinded by a sudden shower. Also keep in mind that dull wiper blades can cause scratches on your wind shield. Fill washer fluids Know what North Carolinians know more about than college basketball? Bugs! Summertime in North Carolina is full of bugs. Everyone knows where the bugs end up when you’re driving around town. Keep your windshield washer fluids full to make sure you can wash away dead bugs or bird poop that may hit your windshield. Air Conditioning Speaks for itself. No one likes to be hot. Especially in the 90 degree summer temperatures. Make sure you have enough Freon to keep your A/C functioning at it’s fullest capacity. The best way to do this is to have it checked by an ASE certified technician like you can find at Rackley’s Performance and Auto. 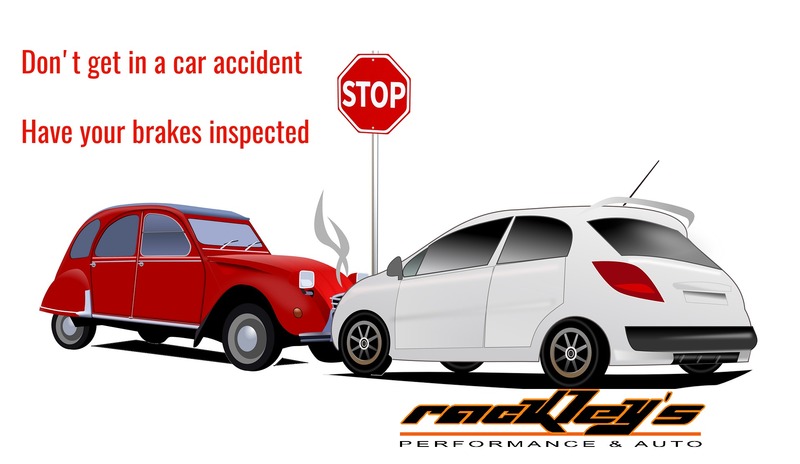 Call Rackley’s today to schedule your Summer Check up to ensure your vehicle is in tip top shape to take on the summer heat and any Summer Vacations. Planning a vacation? Check out these tips to get your car ready for a road trip. Sharing is caring! Remember to share these tips with your friends to help keep their car repair costs down by doing routine summer maintenance. Spring break is just around the corner. 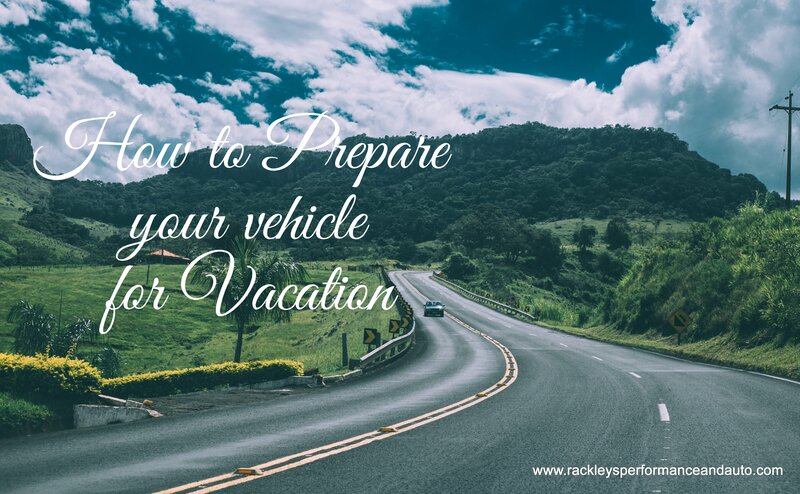 You’ve got your hotels booked, your trip is mapped out, you’ve planned to see every tourist trap along the way but have you prepared your vehicle? 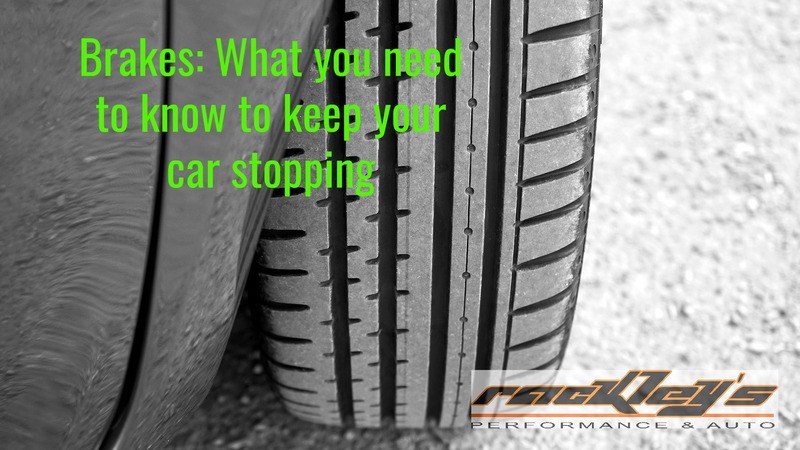 Automobiles need to be in good shape before taking them on a long road trip. You could encounter different climate changes, elevation changes and differing weather conditions. All of these aspects can impact the performance of your vehicle. 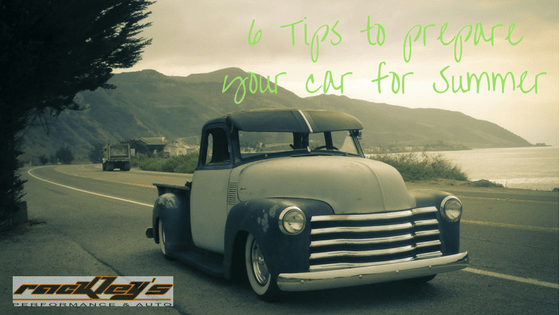 To make sure that your car can get you from here to there and everywhere in between take a look at these tips. Here are 5 things you should have a professional automotive technician take a look at before heading out on your next road trip. Make sure to have your oil changed and all your fluid levels checked. The last thing you want to do is have your car overheat in the middle of no where because your coolant levels were low. Don’t forget the windshield wiper fluid too! 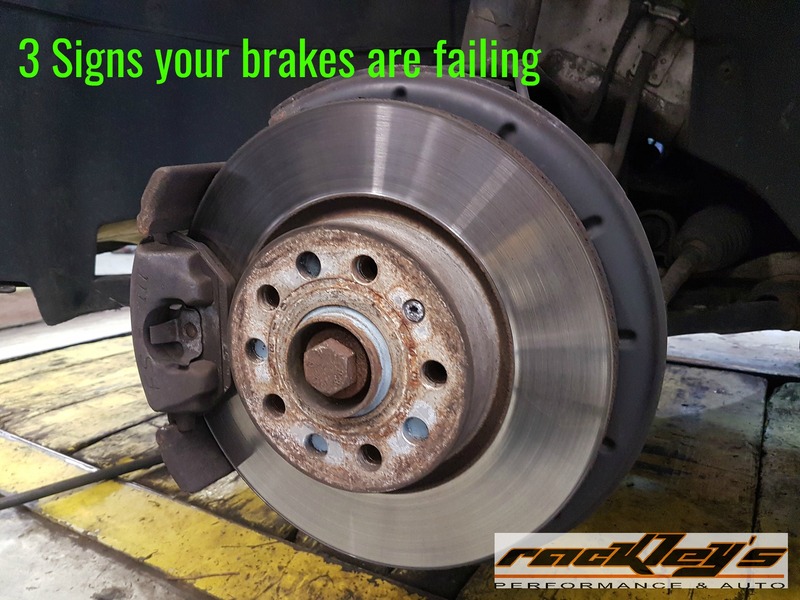 Get your vehicle’s brakes inspected. 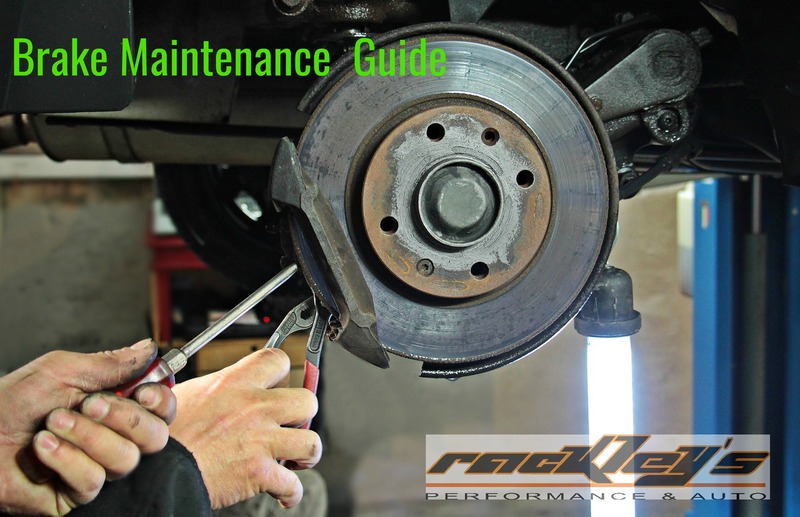 Brakes are one of the most important aspects of your car. If they fail then you will likely be in a car accident. Talk about a vacation killer! Get your brakes inspected. Have your tires looked over. Make sure they have plenty of tread and that there is no wire showing through. Be sure to have your tire pressures checked and talk to a qualified technician to determine if you should have a wheel alignment or tire rotation. Clean or replace your windshield wiper blades. There is nothing worse than squeaky, streaky windshield wiper blades. Sometimes, it’s a simple as having them cleaned; while other times they should be replaced. Inspect your headlights and taillights to make sure they are working properly. If they are foggy or clouding you may consider having them resurfaced. Resurfacing your headlights/taillights is an inexpensive way to extend the life of your headlight assembly. Also, by resurfacing your headlights it will enable you are able to see better on dark unfamiliar roads. Resurfacing your taillights will ensure other vehicles can see you. This may seem like a lot of work to add on to your already long list of things to do to prepare for vacation. However, you don’t have to worry you can drop your vehicle off to Rackley’s Performance & Auto and we will take care of everything for you. By dropping off your vehicle with us you will ensure your vehicle is in tip top shape as you head off on your road trip. Call us today to schedule your “Vacation Inspection” where we will take care of all the items above and ensure your vehicle is ready for your vacation. Remember, Sharing is Caring. Share this post to your Facebook Page to let your friends know how they should prepare their cars for Vacation as well.